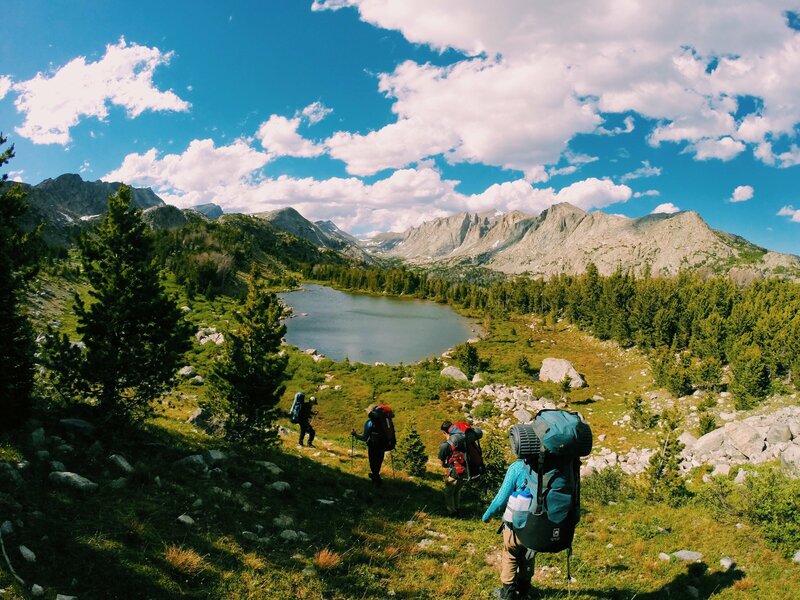 Midway through leading a backpacking expedition composed of 15 college freshmen, I asked Claire — the nervous student designated to lead the day’s hike — if she had ever failed. At anything, ever. Trekking through the Alaskan wilderness. 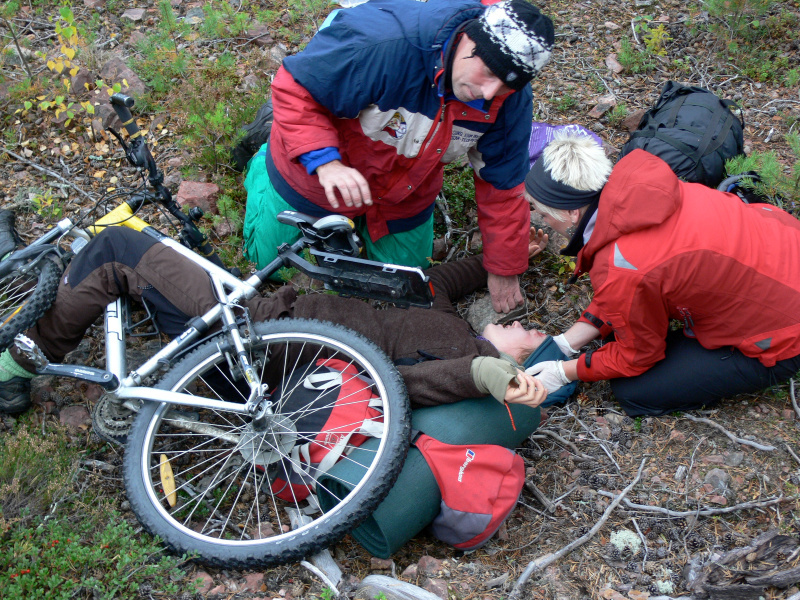 A rough fall on a bike ride doesn't have to result in calling for a helicopter. 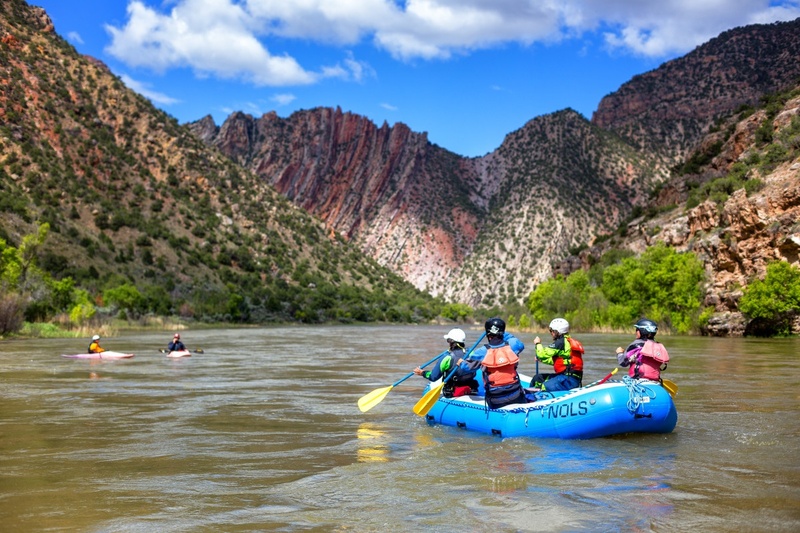 With proper training, friends can help take care of each other on trips long and short. 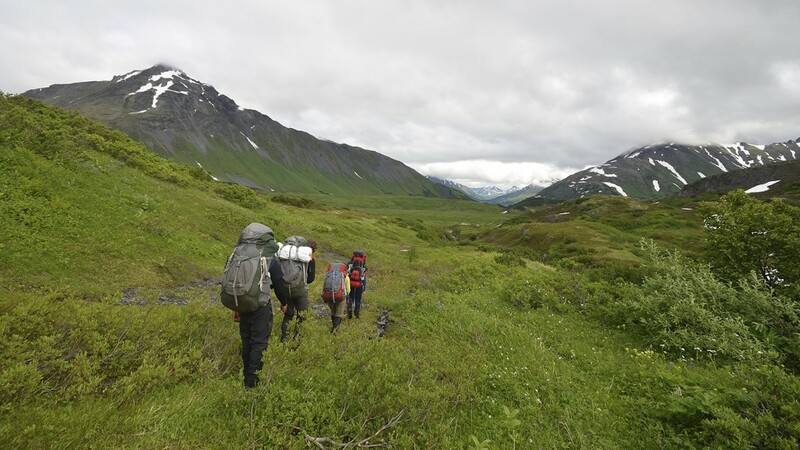 Walking out to the trail head and driving to the nearest hospital can save both money for search and rescue services and time for the injured. Photo by Lena Conlan. 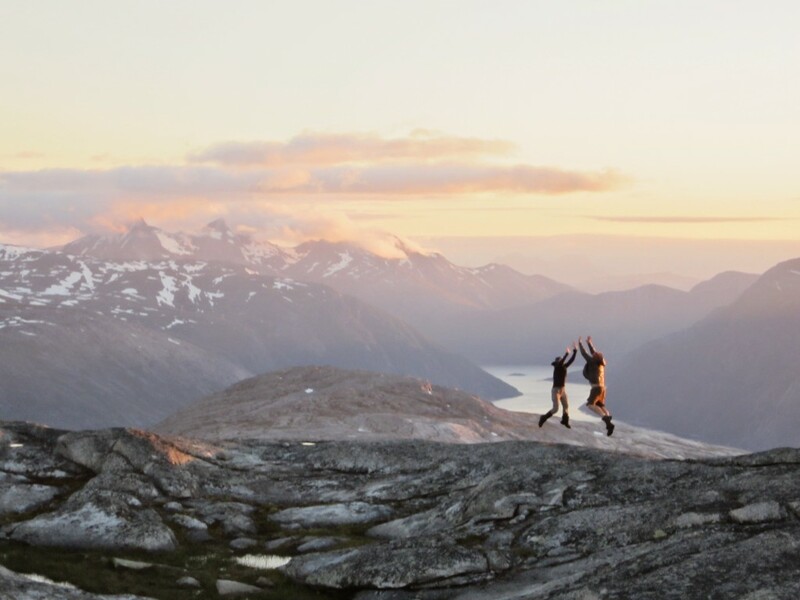 We got a quick Q&A session in with NOLS Scandinavia Manager Carrie Dodge regarding her work with students in NOLS Scandinavia.